Not the most exciting of weekends. 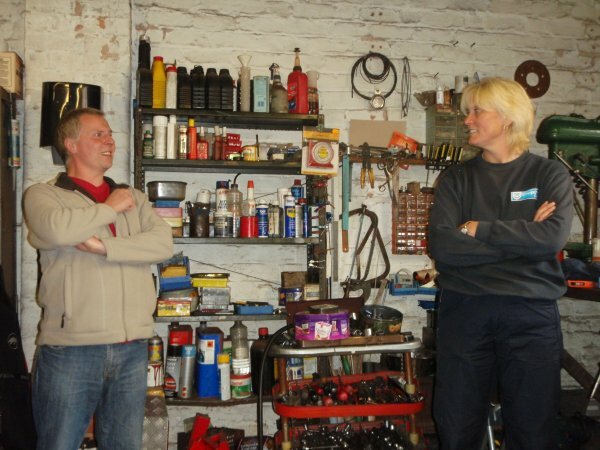 Spent a fair bit of time lurking in Ian's workshop. Today's plan was to start rebuilding Maz's Royal Enfield, which had acquired a nasty smoking habit.